Last weekend I photographed lots of beautiful vintage kimono’s for ITO to use in their online store. Each kimono is a one of a kind and it was hard to believe from the amazing condition that most of them are from the 1920’s. For the final images I used a digital camera but as is usually my way I took along some film as well. 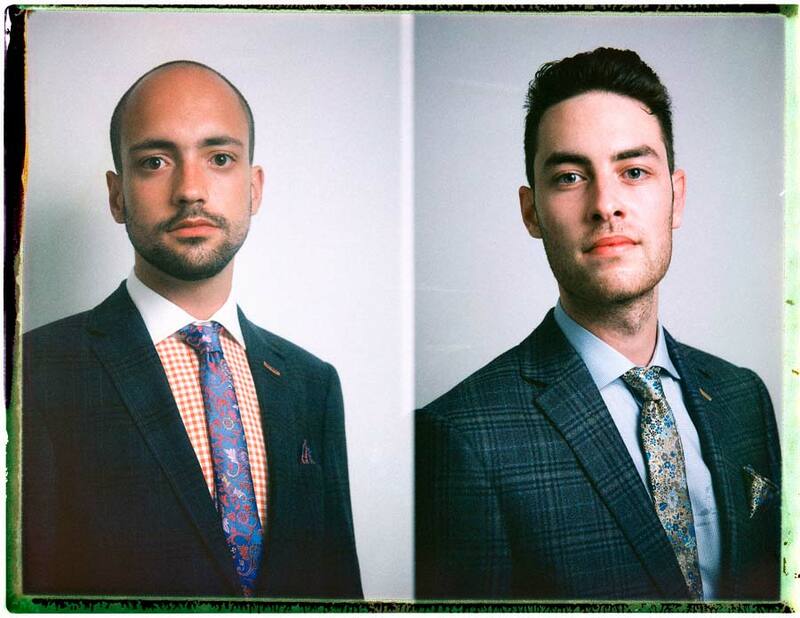 The shoot went really smoothly but we had a lot of kimono’s to photograph so there wasn’t much time to do a lot of film photography but I did manage to make these two shots with a Polaroid camera. 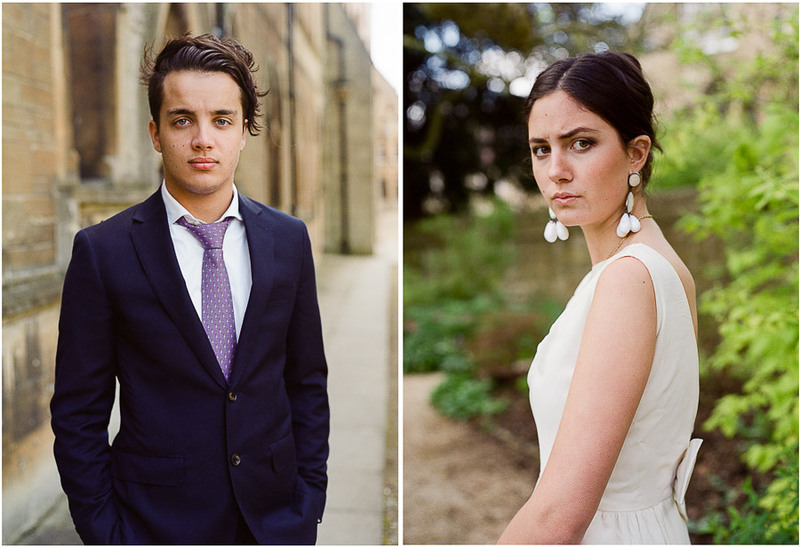 The shot on the left was made with just the window light, the shot on the right was a mix of window light and a Nikon speedlight through a white umbrella which I balanced to look natural. Many thanks to Catriona for organising everything and for keeping the shoot running smoothly. 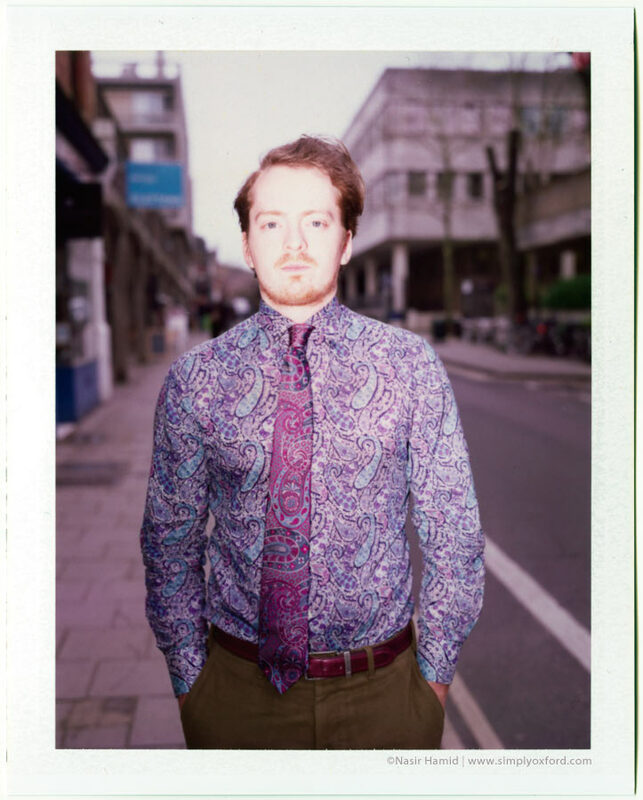 [Tech info:] Polaroid 190 Land Camera, Fuji FP-100C instant pack film (bleached neg). Whenever I want to test out any tungsten balanced film I tend to either head for the Ashmolean Museum or to Clements & Church – the tailor’s on Little Clarendon Street and sometimes I will visit both places during the same lunch break as I did last week when I wanted to test out some Kodak Vision 3 500T motion picture film. This is the exact same film that is used by movie studios in Hollywood and around the world. I really like the colours you get with this film and although it takes longer to develop than regular colour film (because you have to remove the black remjet coating from the non-emulsion side of the film), with extra time and care it can be done with just hot water and a sponge which is what I used on this roll. [Tech info:] Leica M2, Voigtlander 50/1.5 Nokton, Kodak Vision 3 500T, Rollei Digibase C41 kit, Pakon scan. 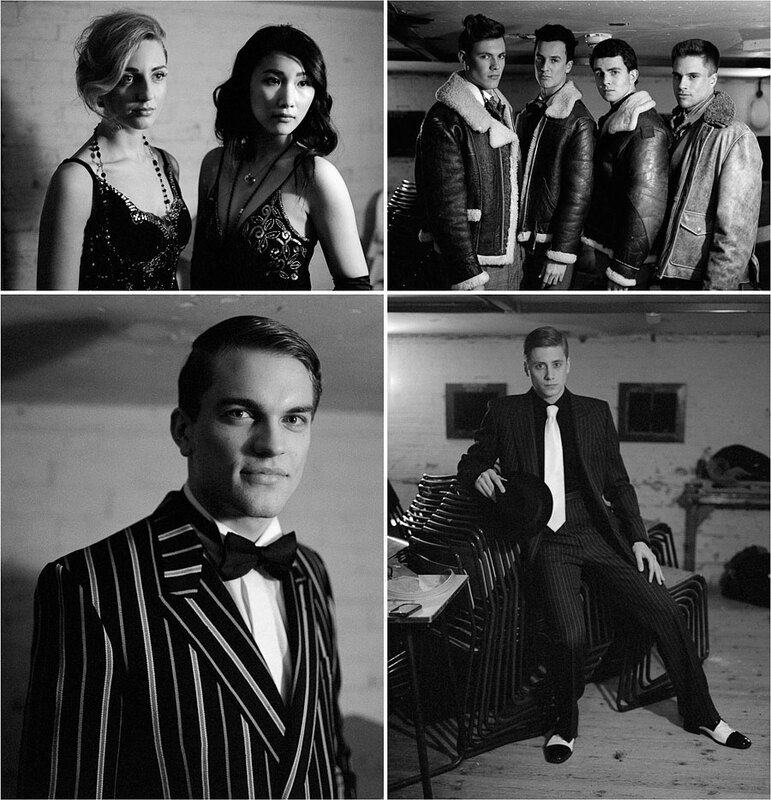 Some film shots from a promo shoot I did for the Christ Church Commemoration Ball 2014 who’s theme was English Eccentrics. This was a really fun shoot to do but one of those times where I wished I had more time to shoot film. Thank you to everyone that gave up their time for this shoot and to the amazing Tori for putting it all together. [Tech info:] Bronica ETRSi, 75/2.8, Fuji 400H (expired), processed and scanned by Ag Photo lab. 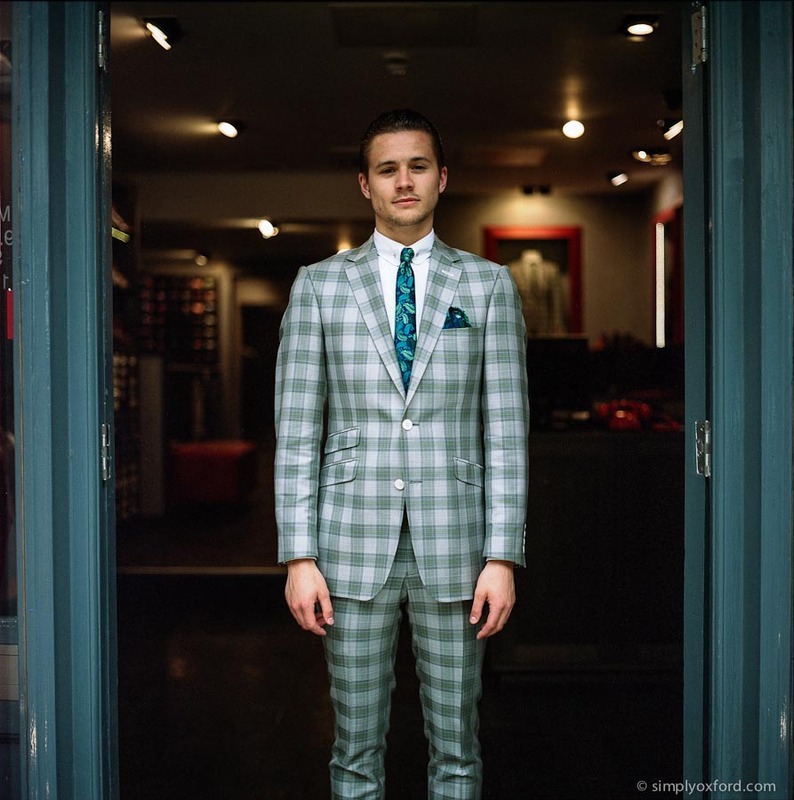 It’s been a while since I shot any Fujiroids with the Oxford Tailors at Clements & Church so I decided to stop by there during my lunch break today. This pack film is in date (expires in September 2014) which is unusual for me because I mostly use expired film. I also shot a few frames of slide film which will follow later in the summer when I mix up the E6 chemistry to process the batch of slide film I’ve been building up since last year. [Tech info:] Polaroid 110B, Fuji FP-100C. Some shots from my Zenit which was loaded with film from Poundland. I wanted to see how the film handled very contrasty light, I also wanted to see how bad the light leak could get when using the camera in full sun. While this film certainly isn’t on par with Kodak Portra it can certainly deliver some nice results. Jason and Hugo were accommodating as ever. [Tech info:] Zenit TTL, 58/2 Helios, loaded with Agfa Vista 200 (Poundland). Developed and scanned at ASDA, Swindon. 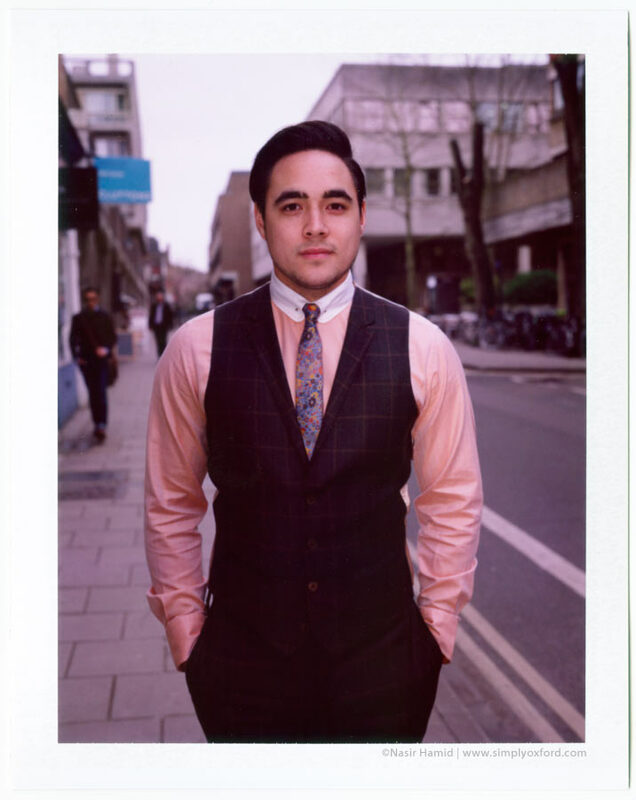 A few shots here of Richard from Clements & Church Tailor’s on Little Clarendon Street that I made to test out some film last summer. This roll of film has been in my fridge with a batch of others waiting to be processed. I had originally planned to build up a stash before mixing some fresh chemistry but I probably won’t get a chance for that until later this summer so I decided to send them off for processing. Since these shots were made quite a few things have changed – Richard has moved to the Leamington Spa branch of Clements & Church, the tree in the background of the first shot has been heavily chopped back so there won’t be any leaves on it for a long time to come and the Barclays Bank on the right hand side of the picture along with the cashpoints has now closed. That’s why I’m so passionate about photography, making photographic memories to have something to look back on. [Tech info:] Rolleiflex SL66, 80/2.8 Zeiss Planar lens, loaded with Kodak Portra 160 VC (expired), processed by Ag Photo lab, scanned by me. 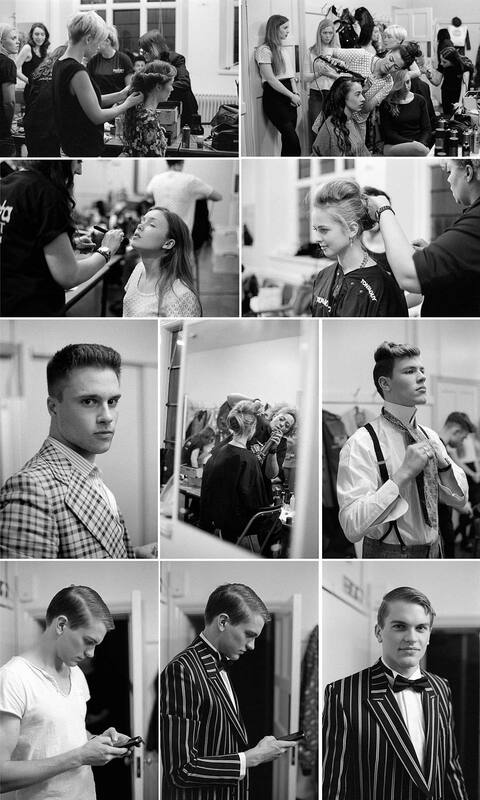 Here are some more images from backstage at The Benefactor Charity Show I was at last week. With these I decided to use one of my favourite films for low light photography – Ilford HP5. All shot in available light. You can see some of the hive of activity that was going on in the main room by the hair and make-up teams. A bit of a surprise was when some of the OUABC boxers turned up to model some boxer shorts. Boxers in boxers, very clever! [Tech info:] Nikon FM2, 50/1.4D, loaded with Ilford HP5 @ ISO1600, processed in Kodak HC110 1+31. 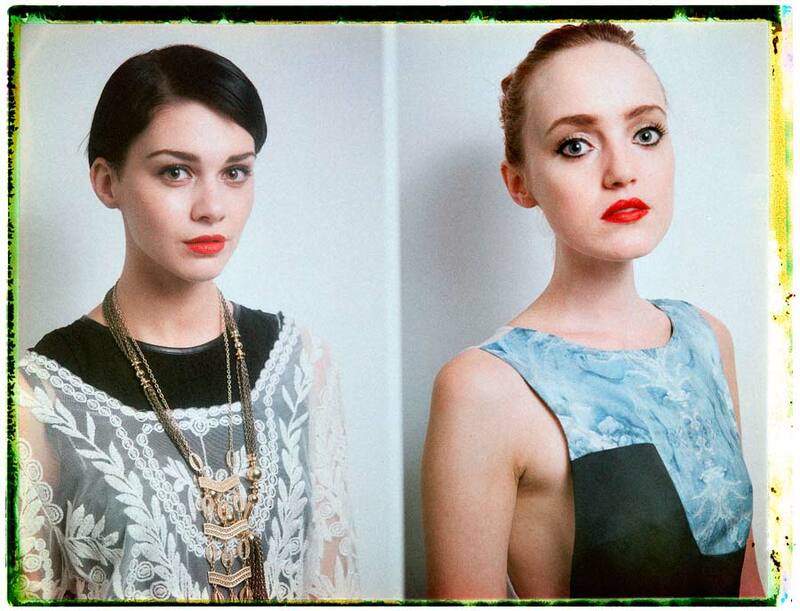 More backstage shots from The Benefactor Charity Fashion Show that I attended earlier this week. These are all on different film to the first post and you can see a clear difference in terms of both contrast and grain. I’ve found that Kodak Tri-X pushes to ISO 1600 very nicely if you have enough light. 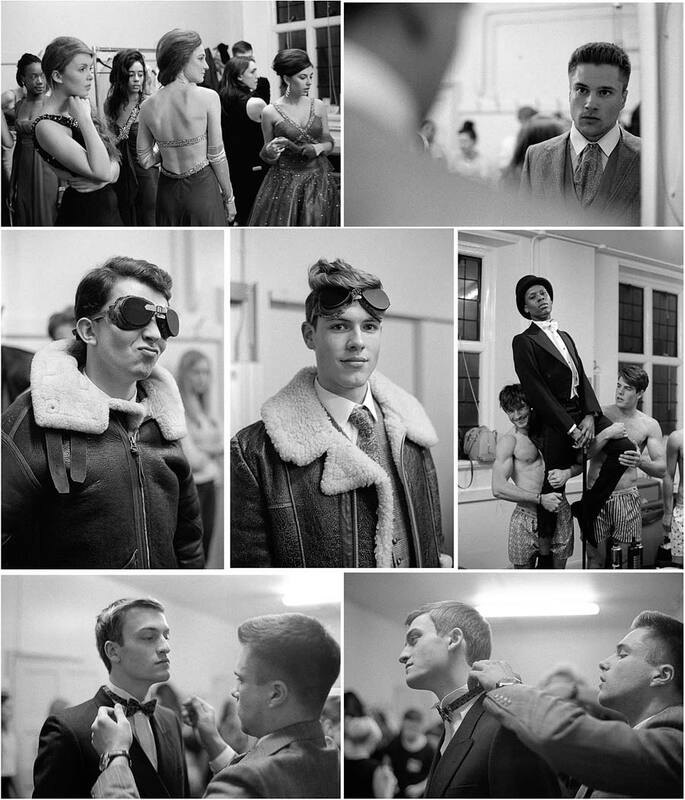 The hard thing about trying to photograph backstage at a fashion show is usually the lack of space and time to work in because of all the other things going on – hair, make-up, styling etc. The other hurdle is usually the quality of light you have to work with which tends to be fluorescent tubes in the ceiling which is the case at the Town Hall. It’s all of these challenges that make it exciting and I quite like having to work for my shots. The downside is that during the show the models usually have a minute between outfit changes which makes it impossible to photograph them which can be frustrating when you see lots of amazing outfits flashing past without being able to photograph any of them. You take the rough with the smooth, do the best you can and enjoy the journey. 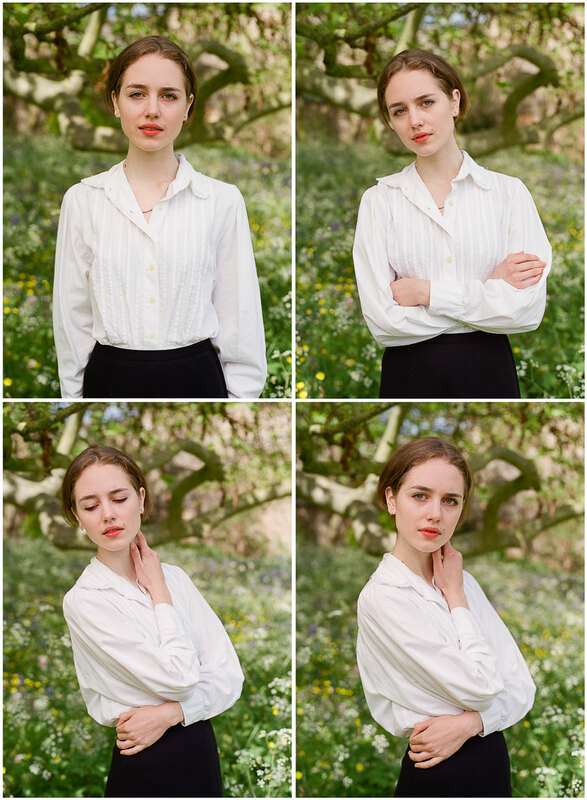 These shots are all from the same roll of film, I only get 15 frames with this medium format camera so it’s not a bad hit rate. 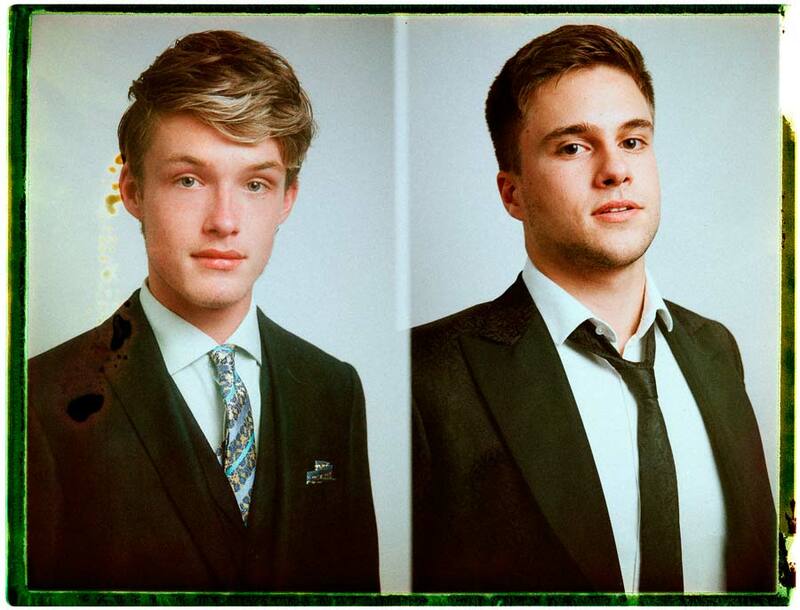 Credits: Hair by Toni & Guy, Oxford. Make-up by Majenta. [Tech info:] Bronica ETRSi, 80mm/2.8, loaded with Kodak Tri-X 400 (expired) @ ISO1600, processed in HC110 1+31 for 16 mins. 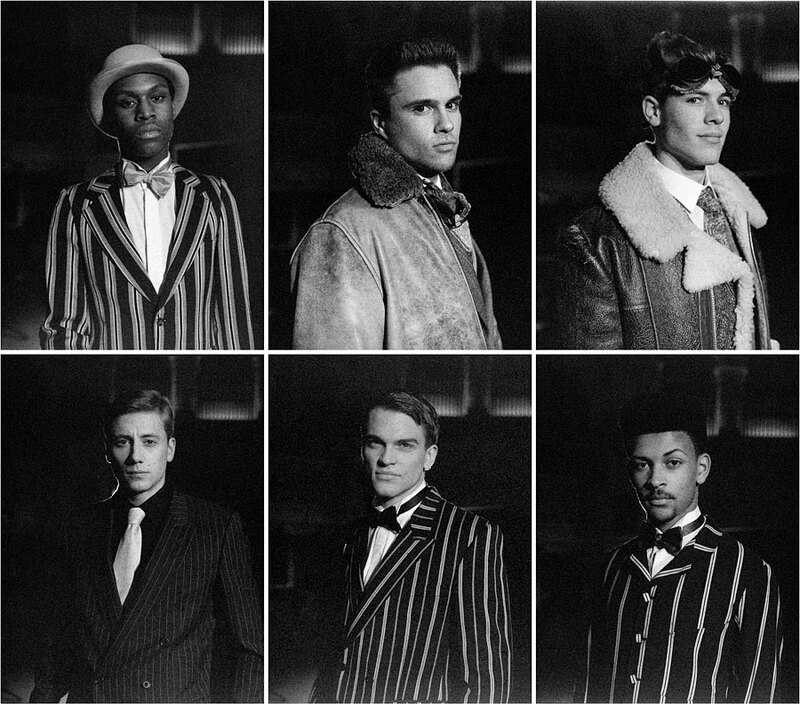 Oxford’s Town Hall is a great venue for a fashion show, I’ve photographed quite a few there in the past and earlier this week that was where The Benefactor Charity Fashion Show was held. Here’s a first set of images but there are lots more to come. I decided to experiment a little and for these shots I combined a grainy film (Ilford Delta 3200) with a developer that is known to exaggerate grain (Rodinal). The film expired in 2007 and has lost some of its low light sensitivity but I like the results. [Tech info:] Bronica ETRSi, 80/2.8 lens, loaded with Ilford Delta 3200, processed in Rodinal 1+25 for 9mins. 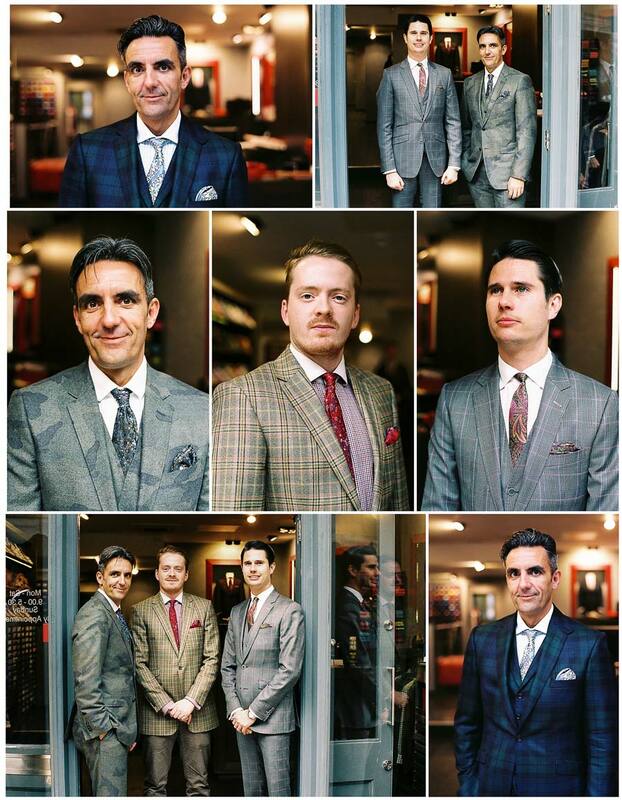 These guys need no introduction as they feature fairly regularly on my blog, Clements & Church, the Oxford tailors. 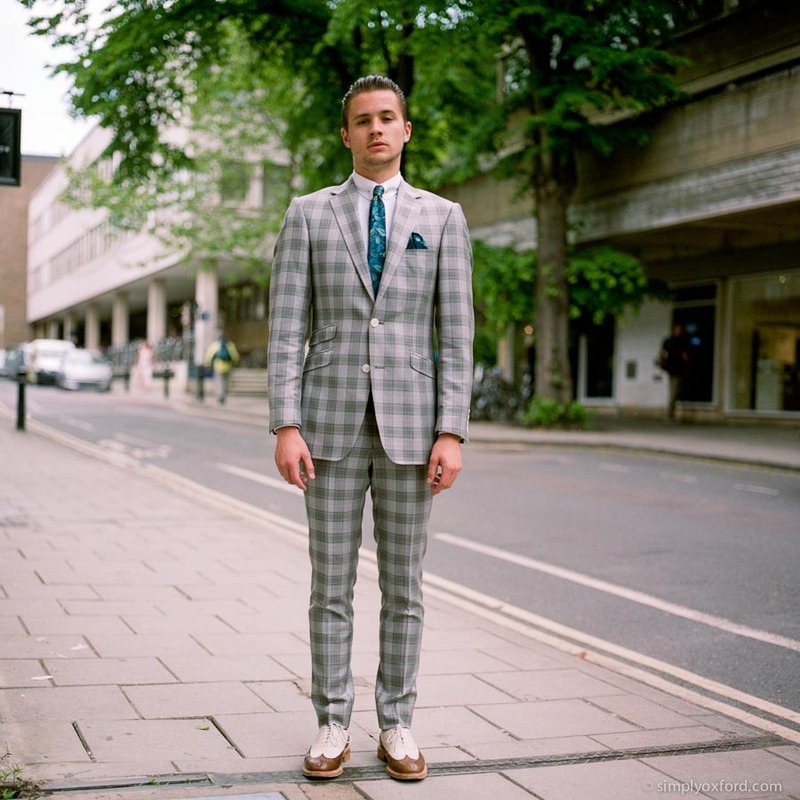 They’re some of the sharpest dressed guys in Oxford and as I pass their shop on Little Clarendon Street during my lunch time photo walk to and from town I tend to stop by there to shoot a bit of film with whatever camera I happen to have on me at the time. They’re always friendly, generous with their time and happy to chat so if you’re ever passing that way pop in and tell them you saw them on my blog. [Tech info:] Nikon FM2, 50/1.4D lens, loaded with Fuji Press 400 film (expired). Dev & scan by ASDA Swindon. (Thanks Simon for your speedy service). 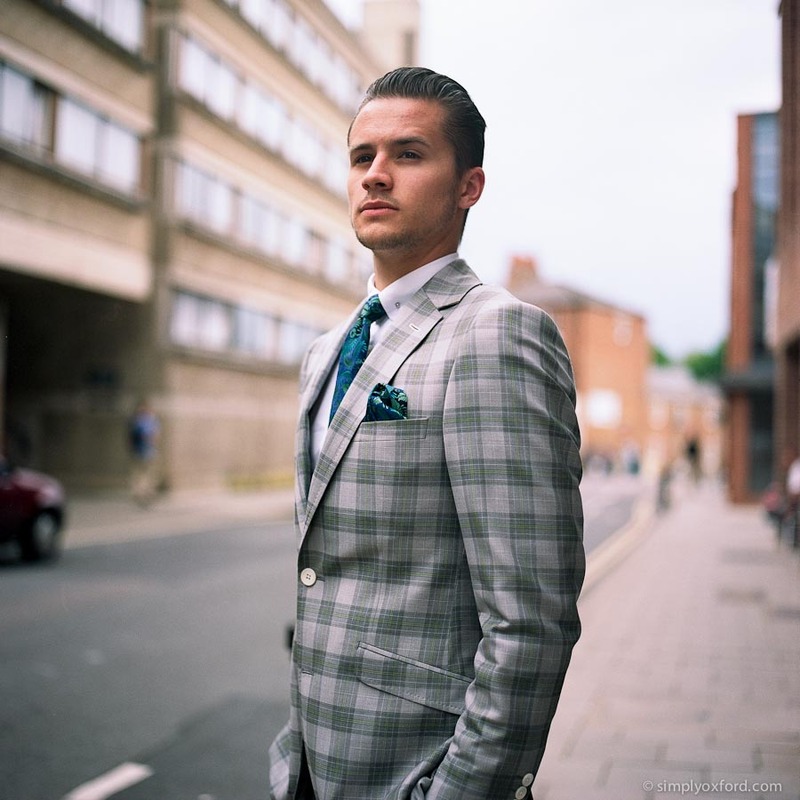 The Ashmolean Museum had a fashion themed event a couple of weeks ago and I went along to do some backstage photography for Clements & Church, the awesome tailor’s on Little Clarendon Street. 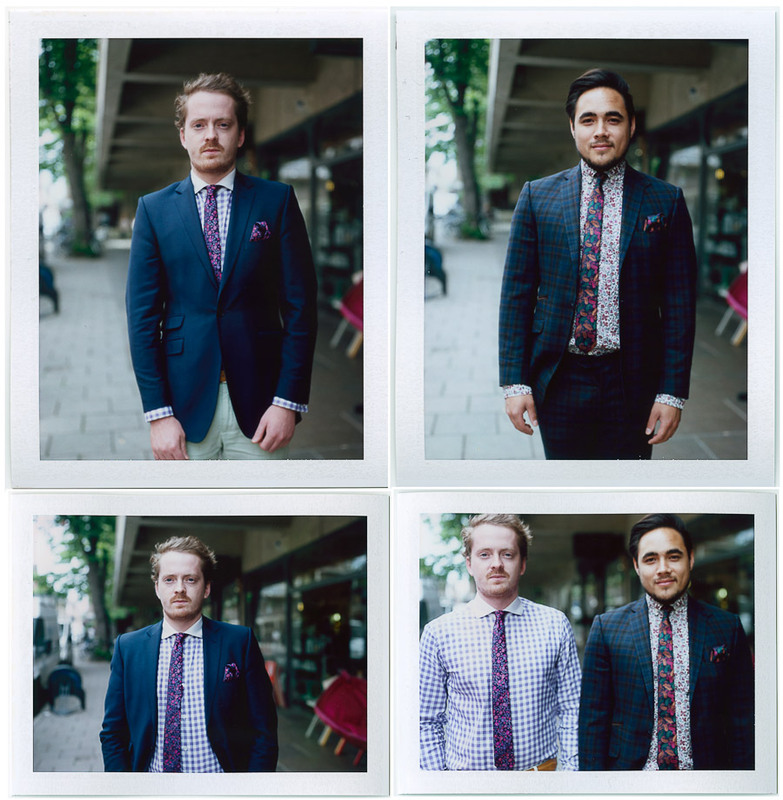 The schedule didn’t allow much time for photography before the models had to head off to the catwalk but I did manage to make some portraits on Fuji instant pack film with a Polaroid passport camera that I’m beginning to really like – here are a few of them. Others to follow. 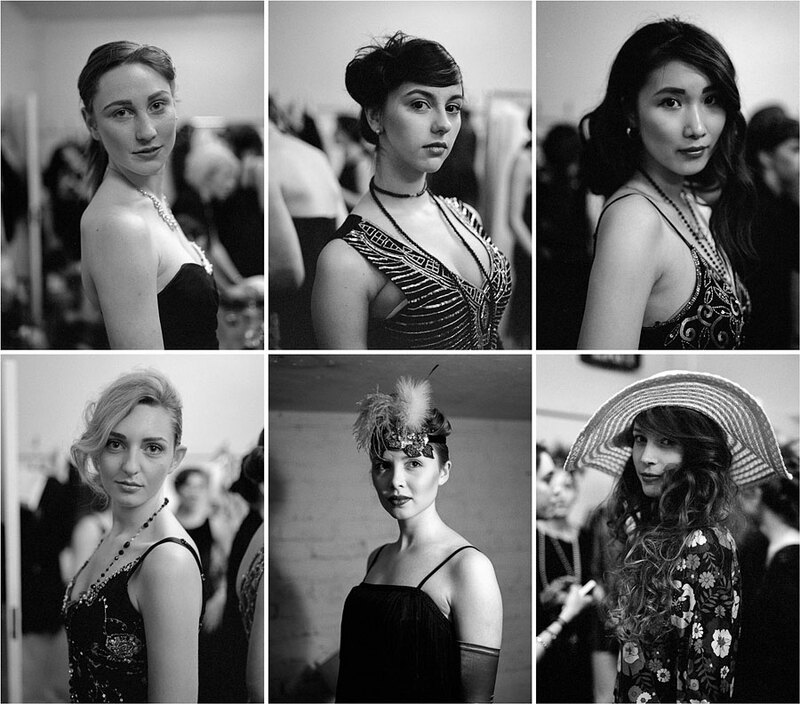 It was nice to see some familiar faces at the show from previous Oxford Fashion Show events, you might recognise some of them from my blog. Please note that as this film expired in 2006 the colours are not 100% accurate. [Tech info:] Polaroid passport camera, expired Fuji FP-100C instant pack film (bleached negative).